Quick and easy to insert and remove. 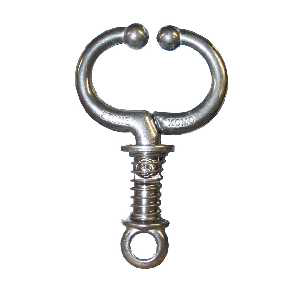 Heavy duty holding spring. 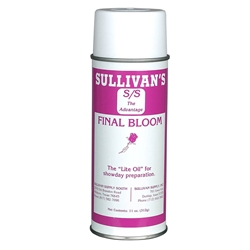 Final Bloom is a light oil with a pleasant scent. Apply just before entering the show ring. 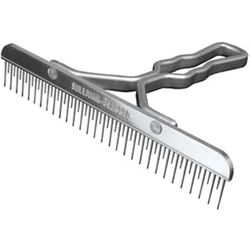 The Fluffer Comb is a 9″ livestock grooming comb that is specially designed to give the hair coat more body, fullness and a more professional groomed appearance. 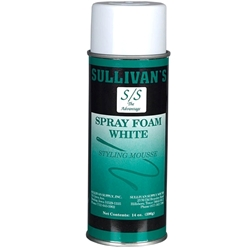 17 oz can Hocus Pocus is a great product used for the safe and effective removal of show day preparations. 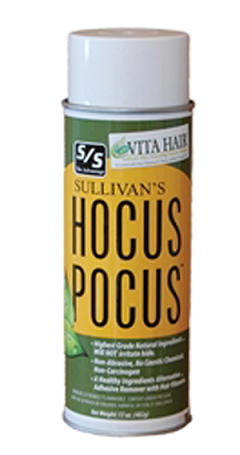 Hocus Pocus contains no harsh products that effect hair coat or skin. Simply spray on, rub in, and shampoo. 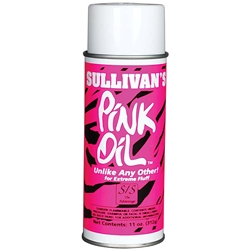 Pink Oil is a unique light showday product that delivers tremendous body and volume to the hair, along with a light hold to achieve the most desired fullness. Available in *Black *Blue *Green *Red Poly rope halters for 4H/Show calves and cows. 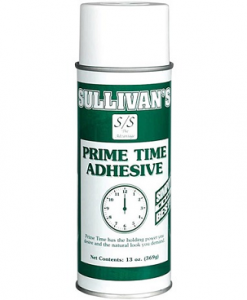 Prime Time is the show day leg adhesive. Revive is a revolutionary product to promote healthy and beautiful hair coats. The foaming action of Revive dissipates into the hair to moisturize and bring life, body and freshness to dull, dry hair without leaving the hair waxy or limp. 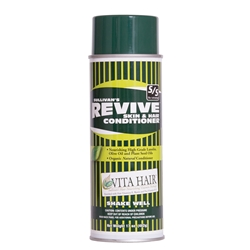 Revive restores natural oil and nutrients to the skin and hair to bring life and vigor to dull, dry hair. 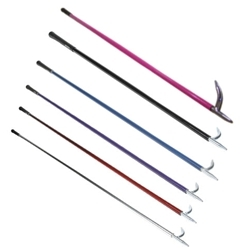 We have a variety of Show Sticks in stock, contact us for more information. 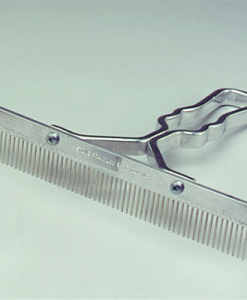 Styling Mousse is a multi-purpose grooming product used when extra holding power is needed for the body hair.